Fancy this? 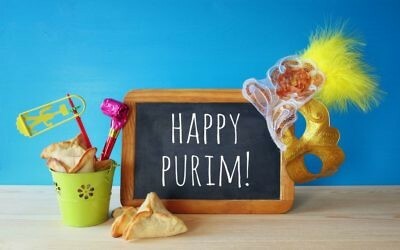 Purim costumes picked by our little expert! Madison Grant-Gold knows what children want to wear on their favourite Jewish holiday, because she is one!